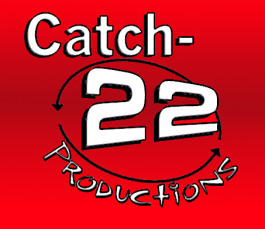 When Catch-22 Produces a show we bring together everything needed. 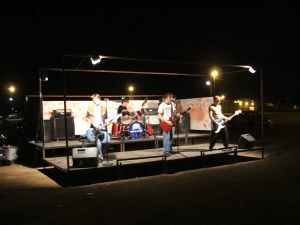 We provide the stage, lights, power, sound, and much if not all the equipment that may be needed. We provide contact personnel before, during and after. We file all the required forms and permits. We arrange for sponsorships and we do the promotions. All the bands have to do is show up and play.